Pohela Boishakh is the best celebration among Bengali people in Bangladesh and India. 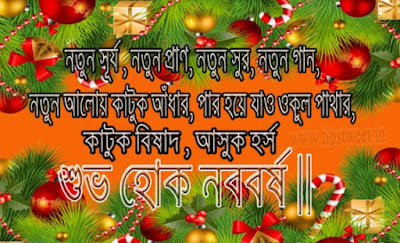 It was started when Mughal King Akbar found Bengali calendar. Most of the time it happens on April and its Bengali’s happy new year. 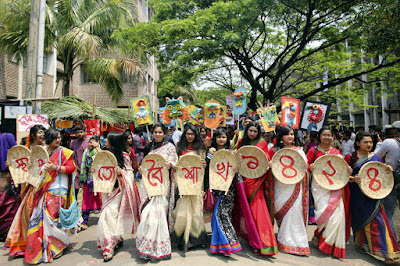 They celebrate that day with huge fun, dedication, colors, dresses, saree, and some many types of food. 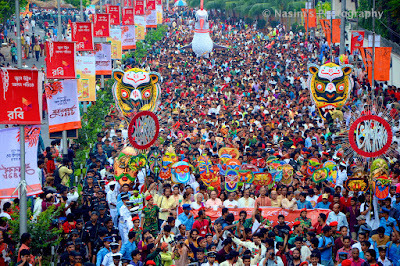 If you’re a traveler and you visit Bangladesh while they having this occasion, you can see the color of Bengal. You know what; Bangladesh is a pretty different as a country in Asia and other continents in the world. 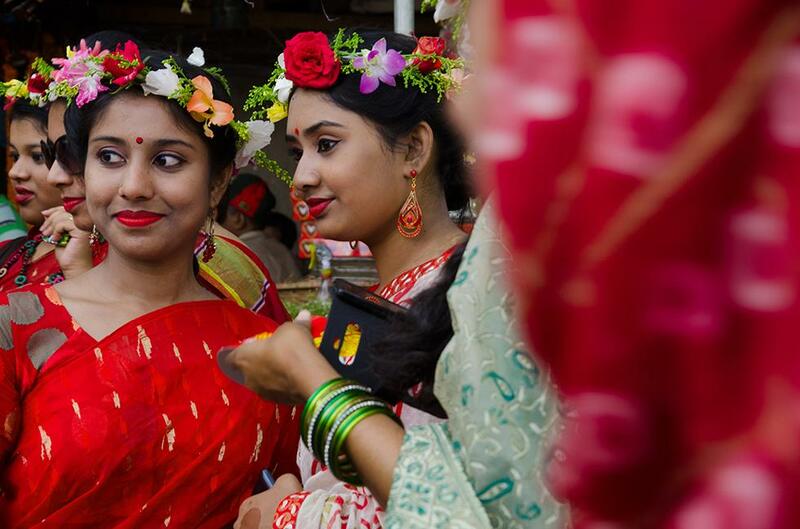 You won’t find friendly people like Bengalis all over the world. 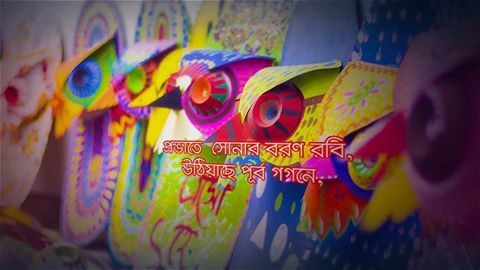 They love people, they respect people and most importantly they care. 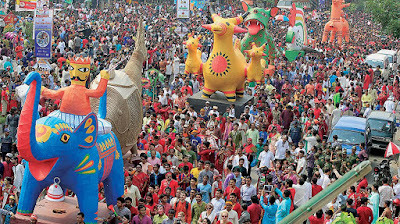 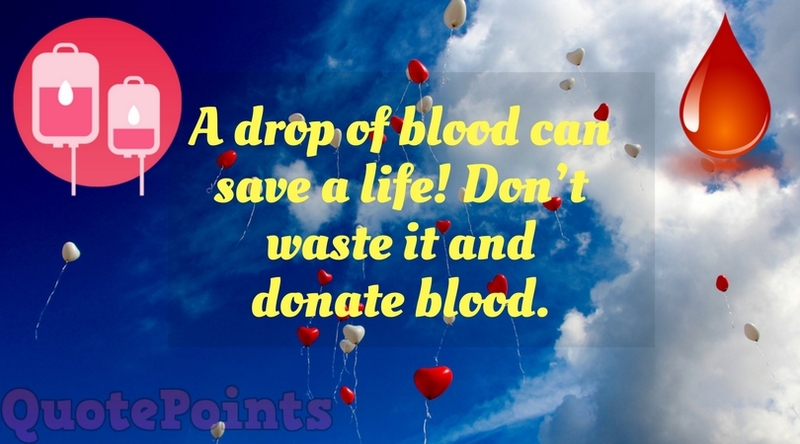 And you will get the best care if you arrive there while they having any celebration, such as Eid, Puja or Pohela Boishakh. So guys, in this post I’m going to share a lot of things about this special occasion. Maybe you will be able to know lots of new things from here. 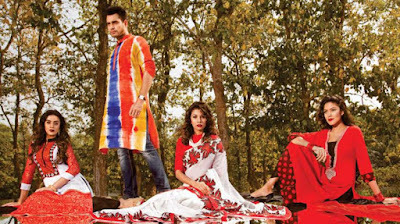 I will provide some wallpaper to download, some pictures, SMS and most importantly Bengali beautiful girls who are making them up on Pohela Boishakh with great and beautiful saree. Food is a special part of this special occasion. 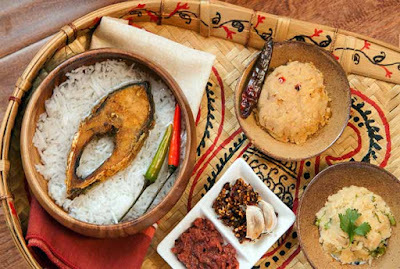 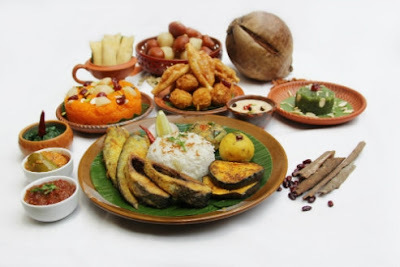 Bengali families love makes several kinds of foods in this day. 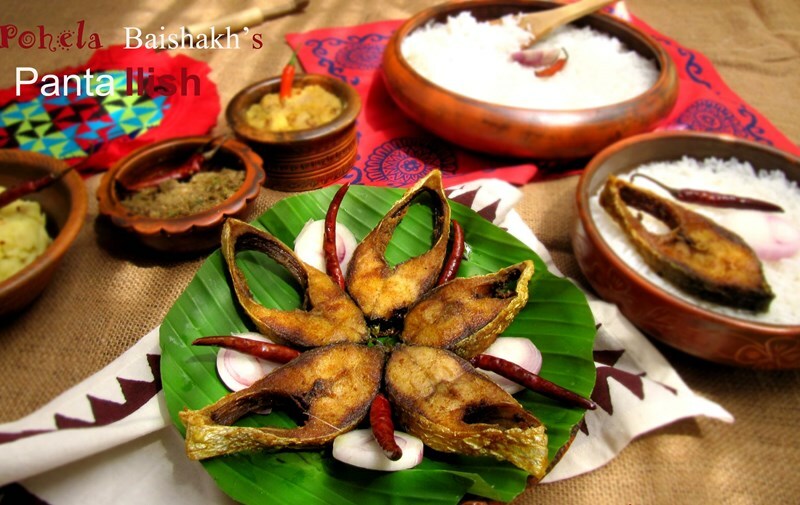 The main menu in the morning is ‘Panta Bhat and ilish mach Vaja’. 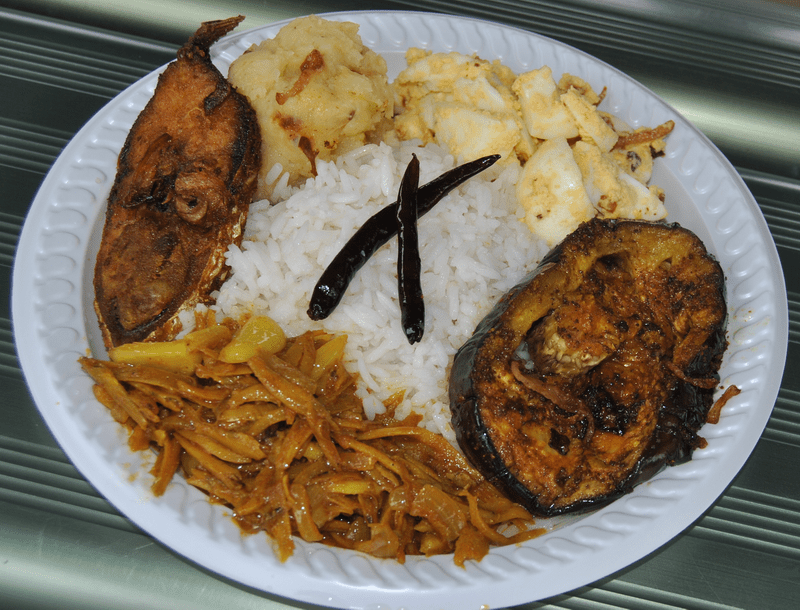 Actually, it’s a traditional food here in Bangladesh. 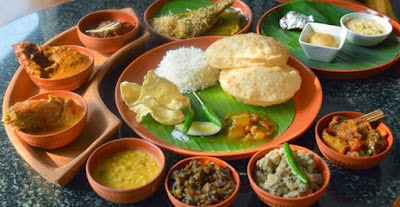 There are so many food items available this day; here I will provide some delicious food photos that will make you hungry. And so many more items, that I can’t finish writing. 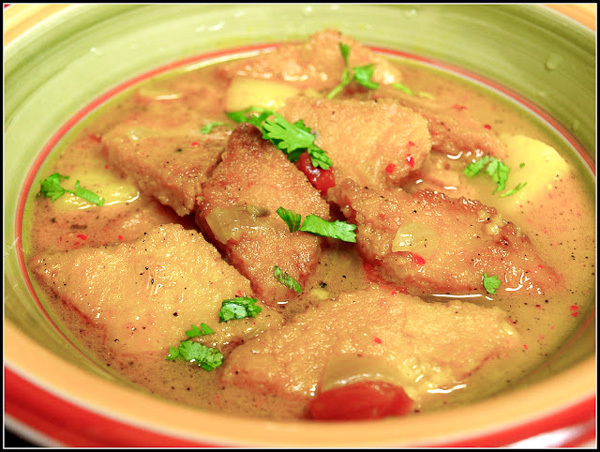 Here I’m going to attach so many tasty and delicious food photos for you. You can find recipes on YouTube. 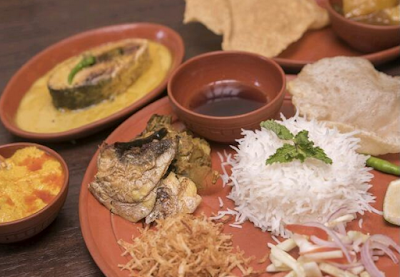 This Bhat, Mach and Vorta dish is awesome. Actually that's a regular food dish for Bengali people from countryside. But the town people eat this on this special festival only. 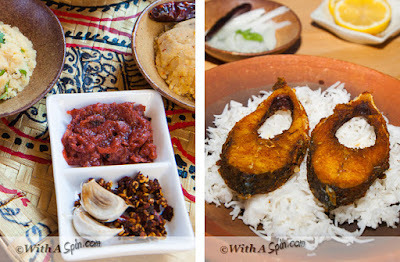 I love to eat these items. 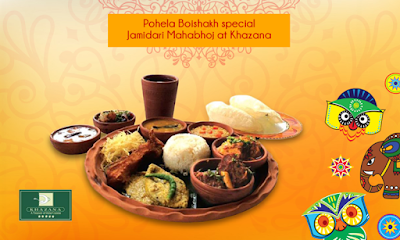 This tray is full of some really tasty and traditional food in Pohela Boishakh. 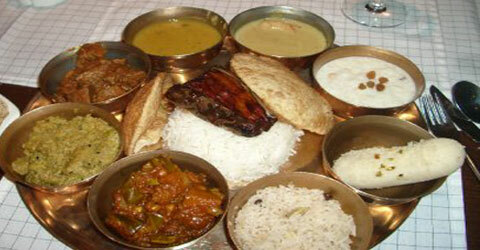 If someone eats that food once, he can't forget it ever. He will want to eat it again and again. 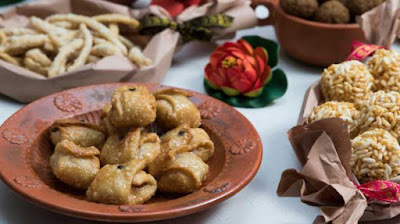 Do You Know That Food? 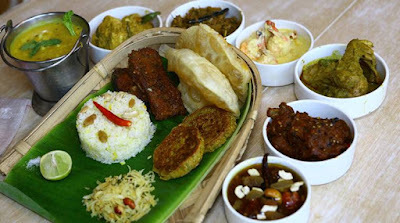 Isn't it Delicious? 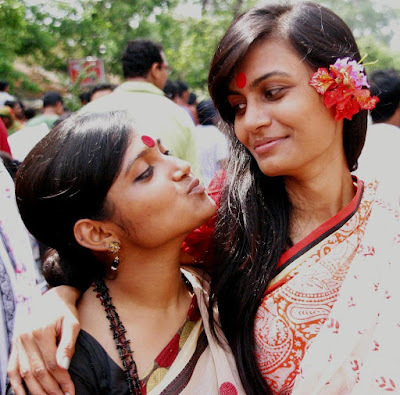 Hey girls, do you know what ‘Saree’ is? 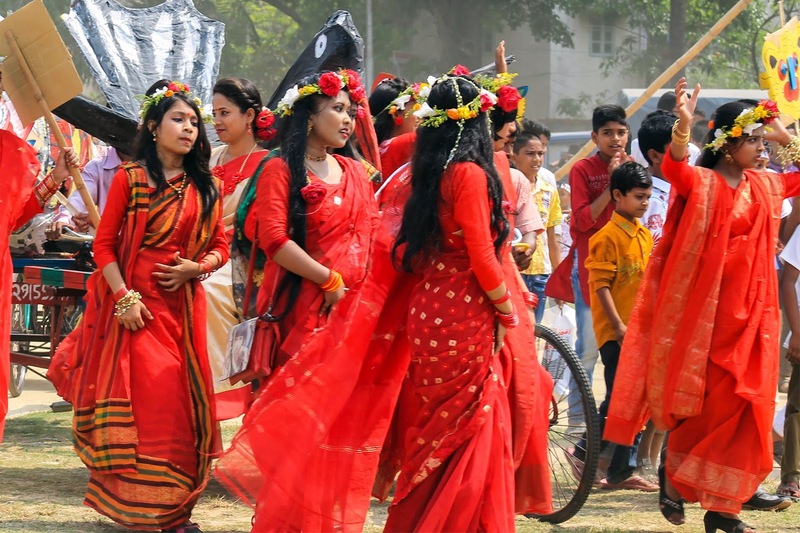 Saree is traditional Bangladeshi wear for girls and ladies. 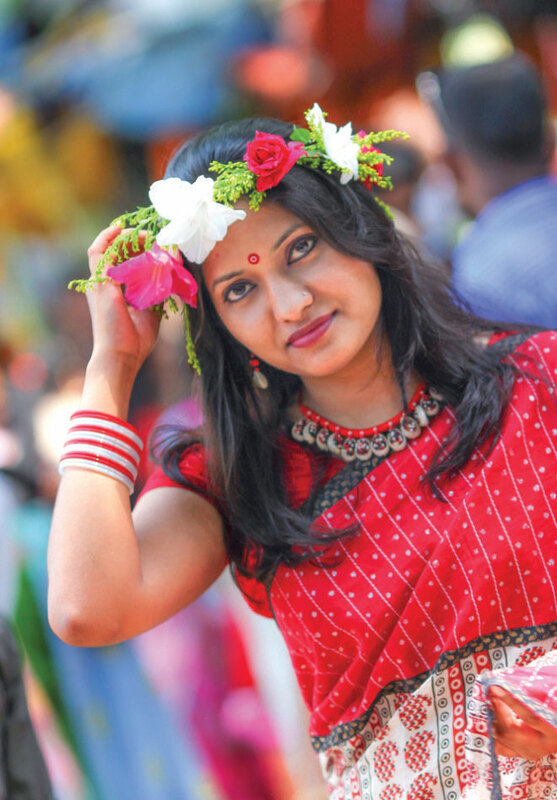 Seriously, I’ve never seen such a beautiful girl dress in this world. 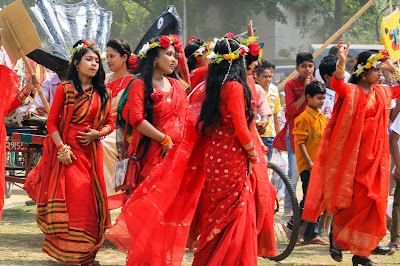 I will provide a few photos of Saree and Bangladeshi girls as well. You can see them here. 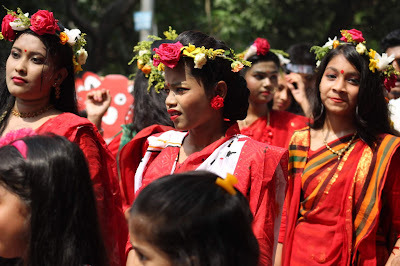 Bengali girls are really beautiful and in this festive time, you can see their real beauty in their Traditional saree. 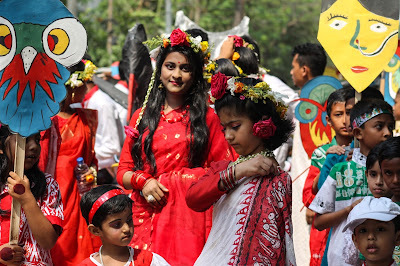 This cute little Bengali beauty has dressed according to Tradition and she is smiling great. 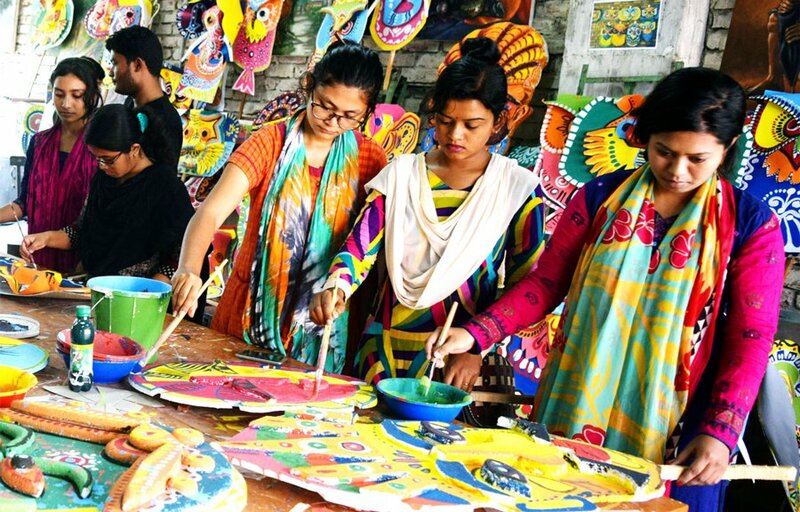 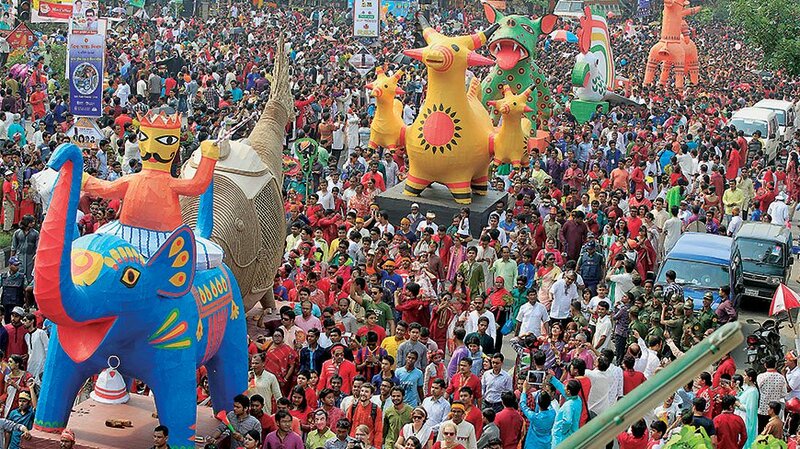 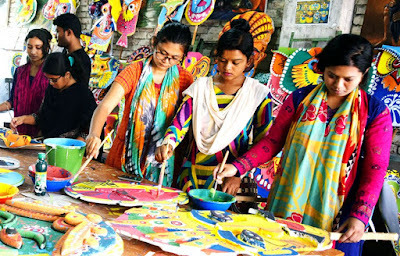 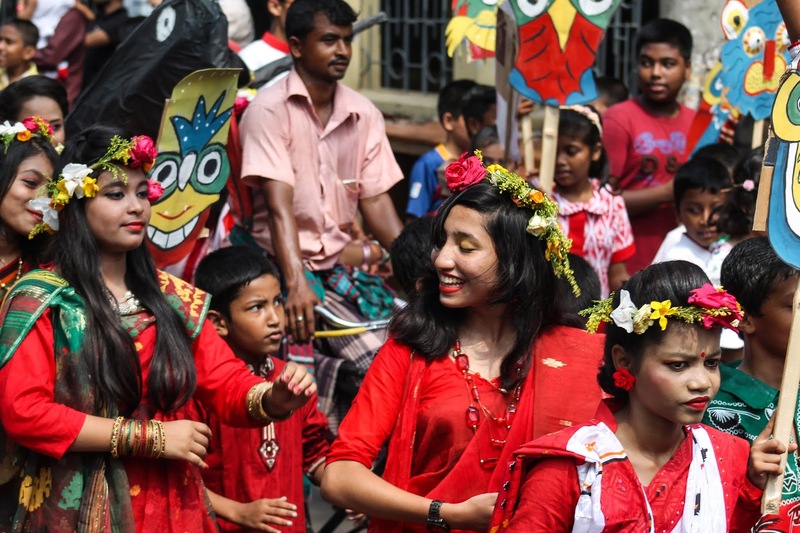 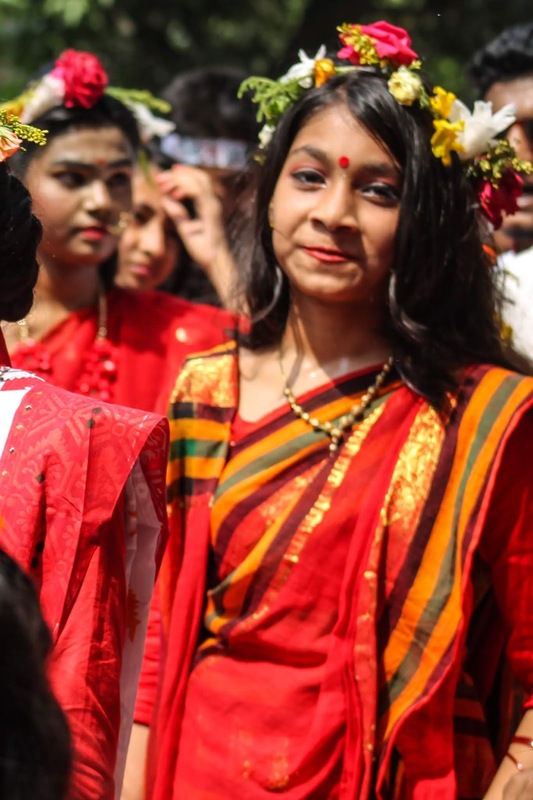 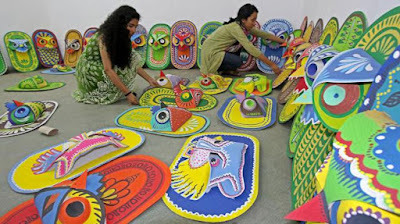 Pohela Boishakh has its own color, tradition, and diversity. If you can join in any celebration, you can enjoy the color. 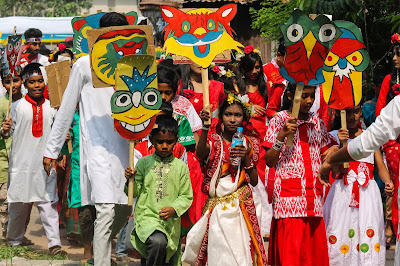 Here I’m providing some Pohela Boishakh pictures for you all. 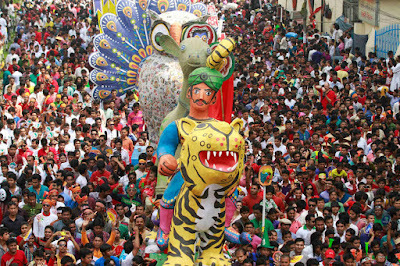 You can see those and can understand a little bit about the celebration. 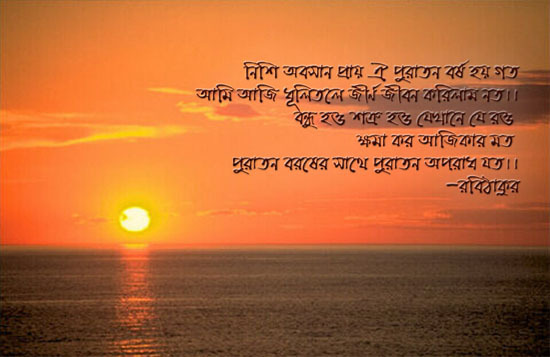 In this day, we look for unique and beautiful SMS to send people. You can see a few pohela boishakh Bangla sms here; you can use those in the day. 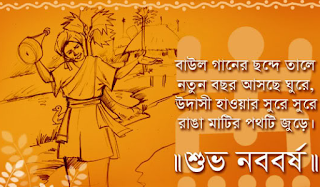 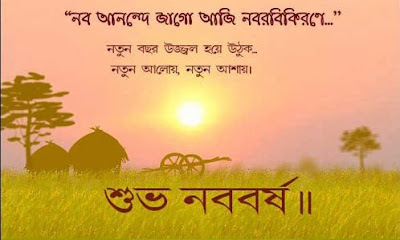 Thanks for reading, I hope you’ve known some unknown facts about Pohela Boishakh.